When the sun doesn't shine, our light show does. 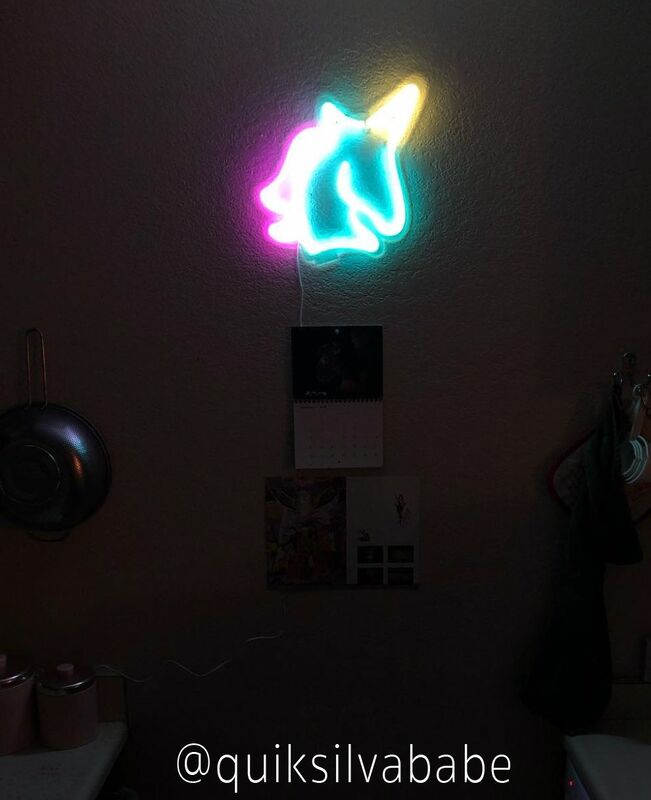 Add some retro cool to your summer space with the Unicorn Neon LED Light. SO BRIGHT - what lovely glow! This is honestly hands down my favorite christmas present i received from my best friend. 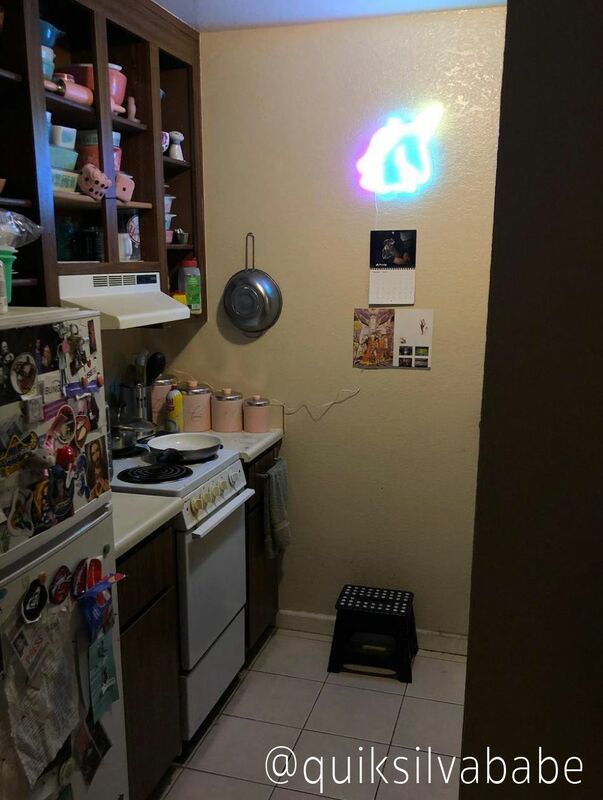 It's SO bright, it gives my kitchen a retro glow now that i totally adore. I want 5 more of these now!